Bobby Wagner: "That looks ugly on you." Skip Bayless: "Do you think you're better than Darelle Revis is right now?" 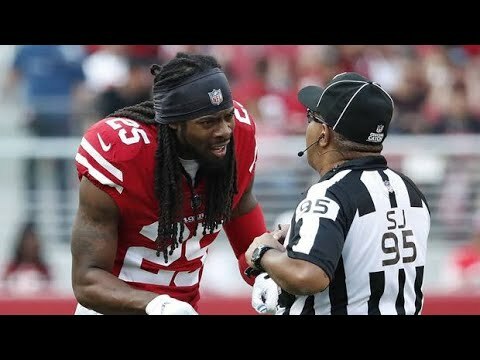 Richard Sherman: "I'm better than you."